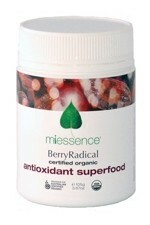 At The Natural Choice, we understand the moral importance of ethically sourcing food supplements. So for all of our vegan customers, this category lists all of the food supplements we sell that certified as vegan, free from any animal derived products. 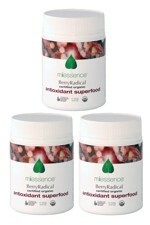 Although the list is much more limited than our vegetarian certified products list (see separate category), Garden of Life in particular have risen to this challenge to produce a broad range of vitamin and mineral supplements and wholesome superfood powders that are fully certified vegan. In addition to vegan food supplements, we have also taken this opportunity to select a number of personal care products that are suitable for all our vegan customers. with a meal or as directed. Store out of reach of young children. 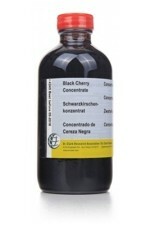 Store in a dry, cool place.Dr Clark Zentrum manufacture all their supplements according to the strict protocols of Dr Hulda Clark, with utmost care and attention to detail, to provide you with the purest possible supplements. 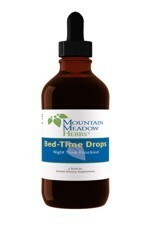 Bed-Time Drops (120ml) by Mountain Meadow Herbs is a blend of herbs traditionally used to help promote naturally restful sleep. 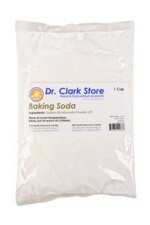 Ingredients: Vegetable glycerine, distilled water, approx. 5% organic grain alcohol, Valerian root, Hops flower, Skullcap herb, Passionflower leaf. 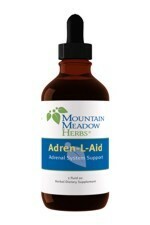 Adults and children 12 or more years of age : 1/8-1/4 teaspoon* in water 1/2 hour before bedtime.